Bersatu has welcomed Umno veteran Rafidah Aziz’s intention to join the party. Its deputy president Mukhriz Mahathir said the statement by Rafidah, who was the former international trade and industry minister and popularly known as the ‘Iron Lady’, was good news to the party. “This is happy news... she is very welcome. W we see many former leaders who had contributed much to the nation, with outstanding track records, who understand Bersatu’s and Pakatan Harapan’s struggle, have decided to join us and left their old party, Umno,” he said. 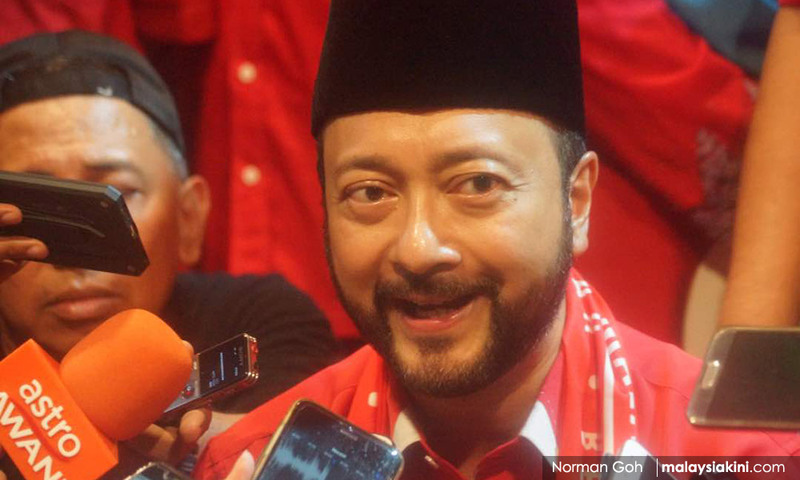 Mukhriz was speaking to reporters after handing over donations to 110 students in the Jerlun parliamentary constituency who are eligible for further studies in tertiary institutions throughout the country. Yesterday, Rafidah was reported to have said she had informed Prime Minister Dr Mahathir Mohamad, who is also Bersatu chairperson, that she wanted to join the party but had yet to fill up the membership form. On May 5 this year, Rafidah was sacked from Umno, together with two other former ministers Daim Zainuddin and Rais Yatim. Several other former ministers and personalities had also announced they were joining the party, including Syed Hamid Albar, Syed Razlan Putra Jamalullail, Rais Yatim and Mustapa Mohamed.